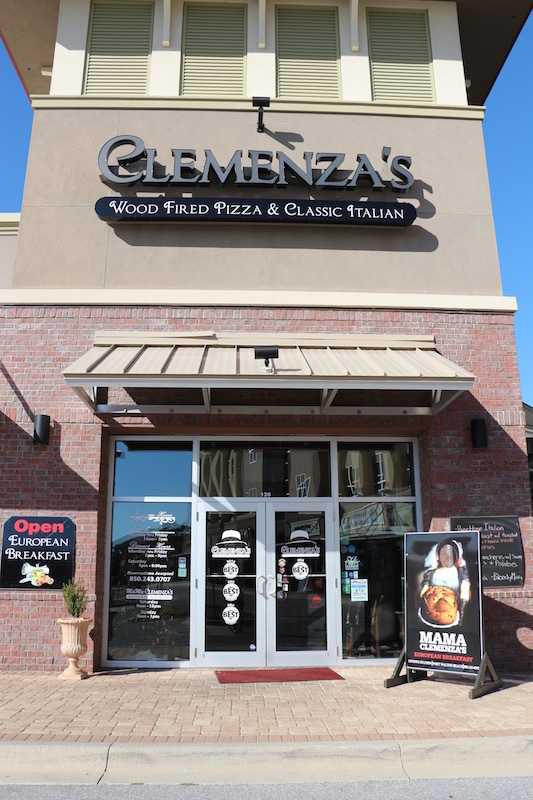 Born from a love of cooking, deep Italian roots and a desire to delight its patrons, Clemenza’s encompasses all that is Italian cuisine. From wood fired pizzas and traditional red sauces to pasta and clams, paired with one of our premier wines, Clemenza’s offers a classic taste of Italy. Clemenza’s also boasts a full bar of premium liquors plus a wide array of specialty cappacinos and espressos for a true Italian experience!